For the Month of Love. We are showing you our own art of buying. 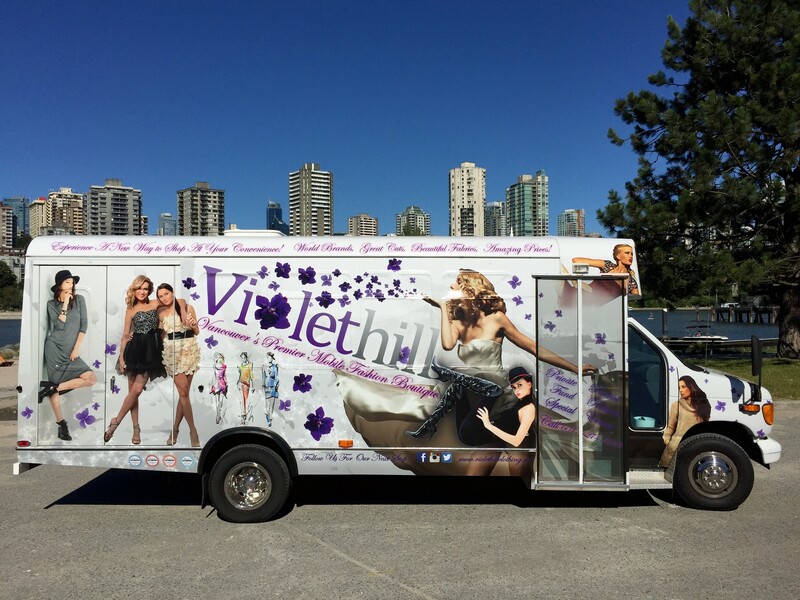 Our Fashion Truck is spreading style @ chilliwack Fraser Valley Women's Expo. We will be there on March 2, 3 and 4. Each day our Truck will have a different Merchandise for you to enjoy. We will be blogging everyday and posting here what the merchandise will be. So come and enjoy the Fraser Valley Women's Expo with us.